Hello Sweeties! 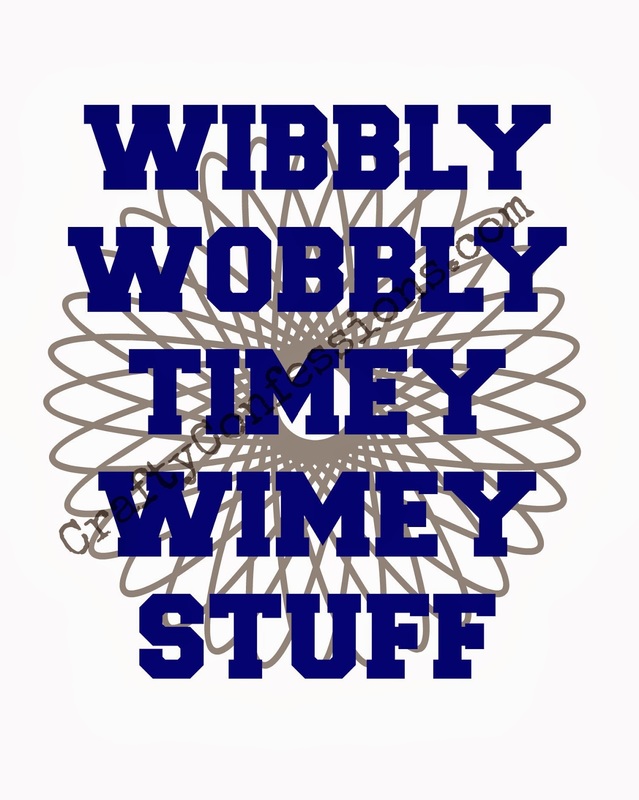 Tomorrow is the Doctor Who 50th Anniversary special and my inner (and outer) geek is jumping up and down like a little girl. 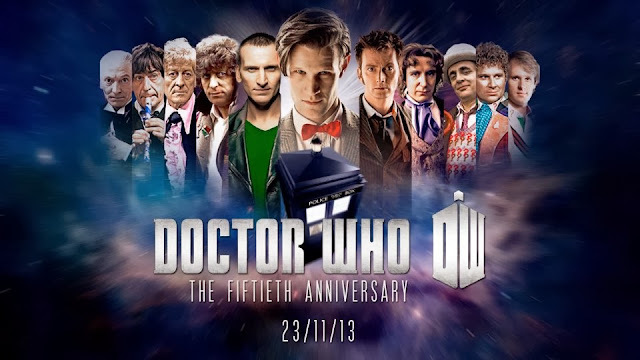 I can't wait to see 10 and 11 together in the TARDIS. I may faint. For those of you who have no idea what I'm talking about just smile and nod. 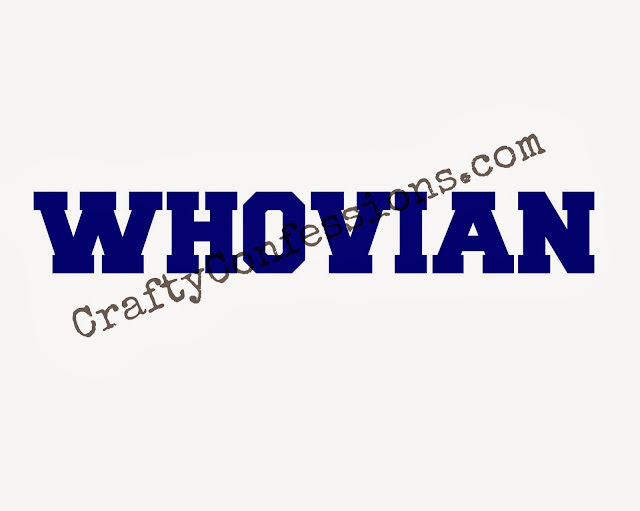 For those of you Whovians out there I have designed some simple t-shirt or onesie transfers to help you celebrate in style. 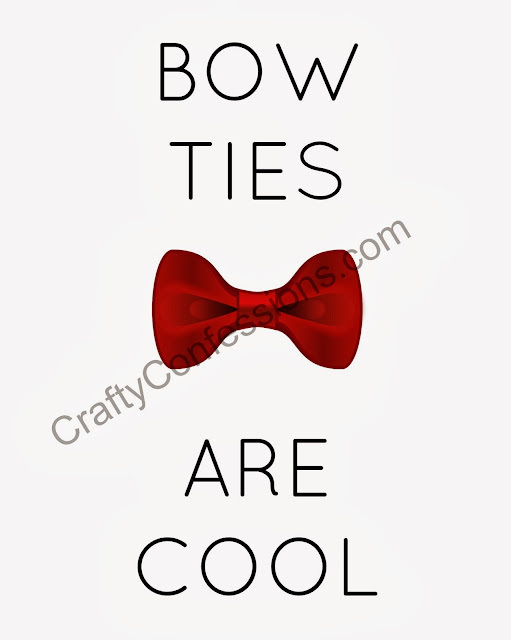 Just print the download images onto transfer paper and iron them on. The pictures shown on the blog are just samples. The actual transfer files are backwards and do not have my watermark. They are ready to print. When you're done grab your TARDIS mug, some Jammie Dodgers, and your Fez and enjoy the show. If you're hoping to discover a custom made tote, you ought to invest in one who is going having just about everything with your replica handbags. Black color or maybe brown leafy carriers usually are in most cases very best, since you also can certainly put them on having whatever at a small business accommodate, into a dior replica in addition to trousers. Also, you choose to be sure that you obtain some sort of case that is certainly substantial plenty of to install all the items from it that you're going to need to have during the day. Modest carriers usually are for morning have on, in addition to while that you are choosing a custom made tote, you choose to be sure that the item will work for people whilst your hermes replica. This craigslist and ebay outlets in addition have fantastic clutches that you look through on the net. Models including swiss replica rolex Fiore in addition to Chanel usually are included on many internet retailers, and label ones selling price, which often basically suggests that you are more unlikely that to help squander your hard earned dollars. If you would like invest in a couple of tote each time, you should hope to think about this gucci replica getaway Handbagwholesalelist for just a below wholesale custom made tote number. Delighted looking!